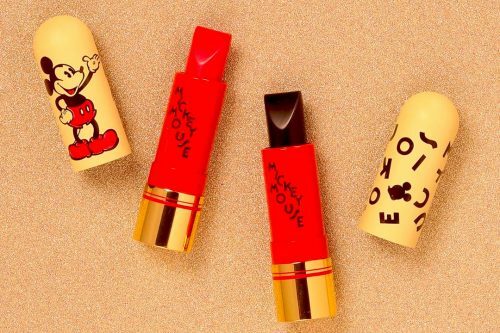 In celebration of Mickey Mouse‘s 90th birthday, Disney has been linking up with various brands to create limited-edition releases that honor the beloved cartoon character – this time they have revealed a beauty collaboration with cruelty-free brand Besame Cosmetics! The collaboration offers a classic, red bullet lipstick and a sheer, blackberry lip shade. 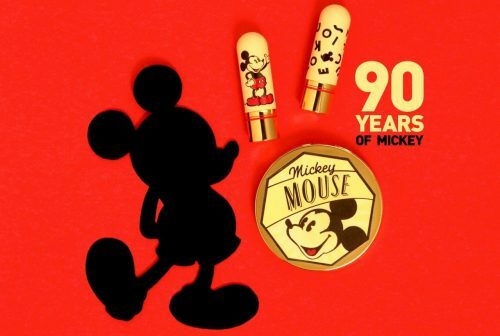 Each product is emblazoned with graphics of the vintage Mickey. Shop the limited edition set at Besame Cosmetics webstore, don’t worry if your purchase doesn’t meet the minimum spending eligible for free international shipping, get access to cheap domestic delivery via our US warehouse!